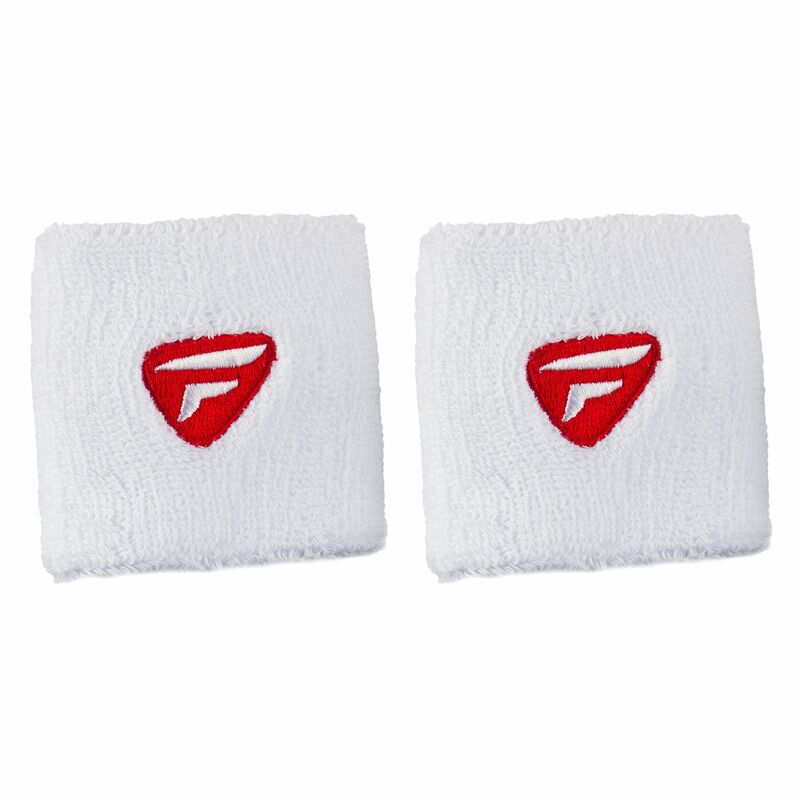 The Tecnifibre wristbands are designed to absorb sweat from your forehead and hands while on the court. They are produced from cotton (90%), nylon (4%) and elastane (6%) and feature an embroidered Tecnifibre logo on one side. The wristbands come in a pack of two. 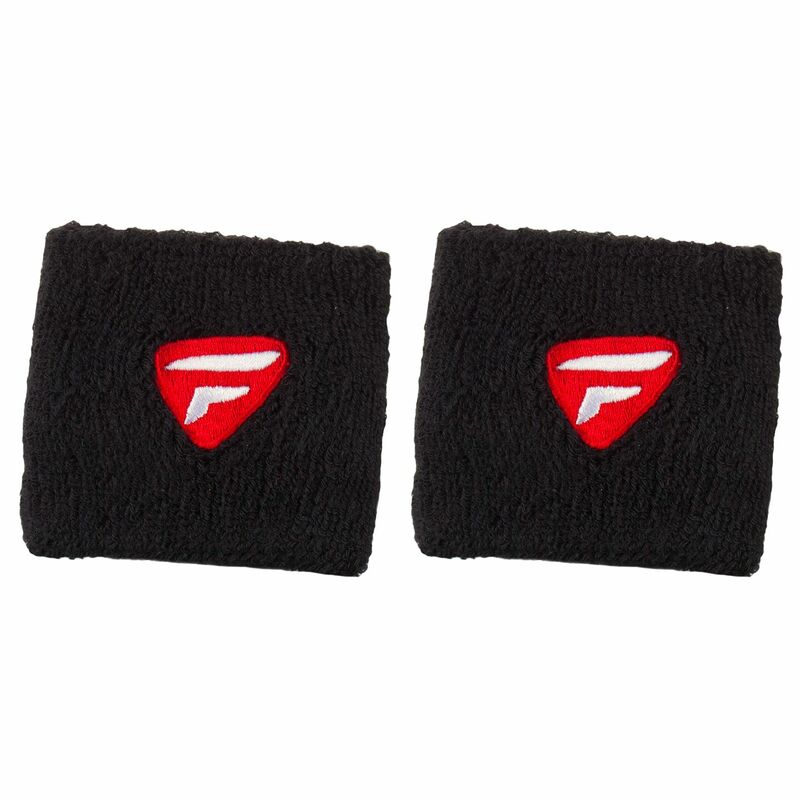 for submitting product information about Tecnifibre Wristbands - Pack of 2 We aim to answer all questions within 2-3 days. 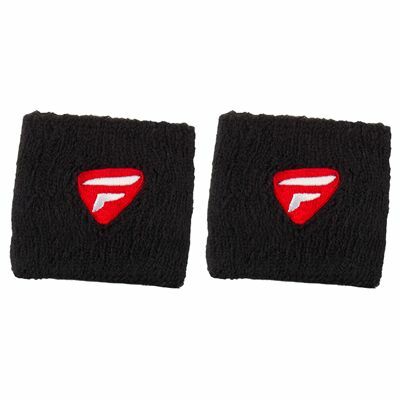 for submitting product information about Tecnifibre Wristbands - Pack of 2. We aim to answer all questions within 2-3 days. If you provided your name and email address, we will email you as soon as the answer is published. 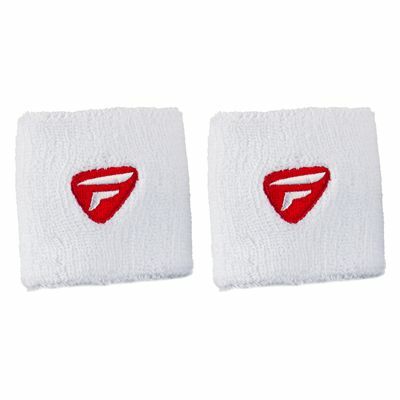 for submitting product review about Tecnifibre Wristbands - Pack of 2.